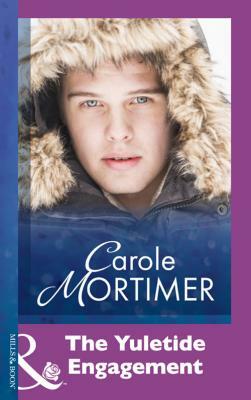 Carole Mortimer is one of Mills & Boon’s best loved Modern Romance authors. With nearly 200 books published and a career spanning 35 years, Mills & Boon are thrilled to present her complete works available to download for the very first time! Rediscover old favourites – and find new ones! – in this fabulous collection…A proposal for Christmas…When Patrick McGarth offers to take Ellie Fairfax to her company's Christmas party, she reluctantly accepts. If nothing else, she can show the world—and her cheating ex-boyfriend—that she is not nursing a broken heart!But what does a wealthy and powerful man like Patrick want with an ordinary girl like her? 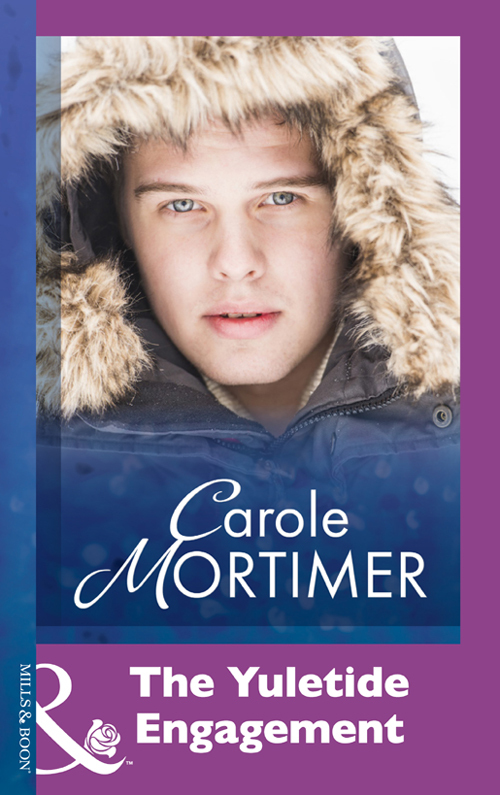 It doesn't take long for Ellie to find out as she tries to resist the temptation of Patrick under the mistletoe… This Christmas, will Ellie find a diamond in her stocking?